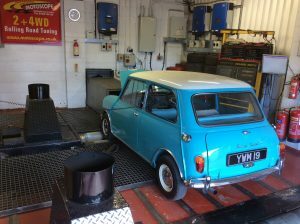 A few weeks ago we had the pleasure of having this very well restored Mini Cooper S on the rolling road for setting up. 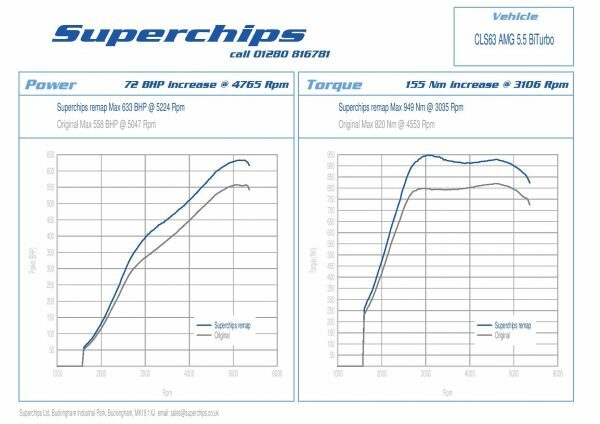 Superchips have just released a remap for the Mercedes CLS63 AMG (557BHP), the remap can be done by our in house Superchip technician (£799inc vat). 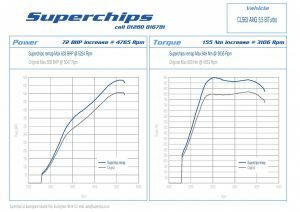 The Superchip remap gives the CLS an extra 72bhp & 155nm of torque, Taking this car upto 633bhp & 949nm of torque. Speed limiter removal is also available for track use along with CEL light for Sports cat or de-cat exhaust systems.